Welcome to another round of NXT TakeOver Predictions, here at Enuffa.com. My colleague Landon Wayne and I will dissect this Sunday's Network special and offer our predictions. 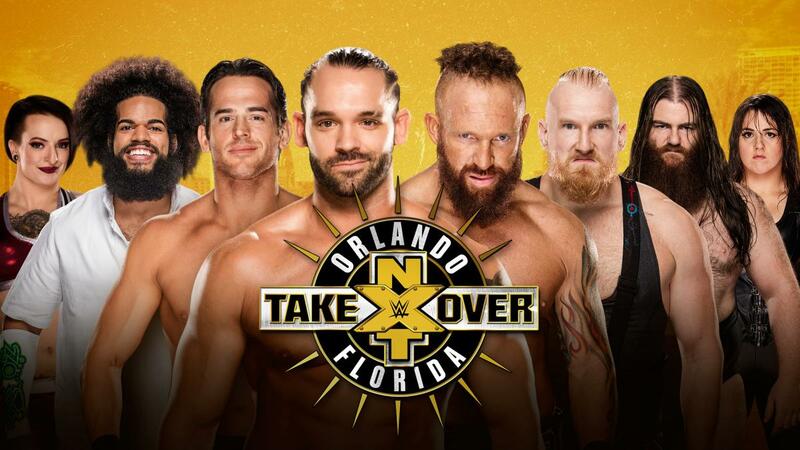 Our opener (I'm assuming) is this eight-person mixed tag match, pitting NXT's big heel stable against a collection of babyfaces. This should be a pretty crazy affair and a lot of fun. The babyface team has the good workers, the heel team has the good characters. I expect a lot of outside the ring brawling and a whole lotta cheating. Good way to kick off the show if that's the direction they take. Landon's pick: If you want Young and his unit to have any kind of momentum, then they win here. A loss doesn't kill them, but the win over the babyfaces helps immensely. This match could also be the opener but since Black is a new commodity and presumably this is a showcase match for him, it might make sense to go second. Almas is finally finding his niche character-wise but still seems to be fodder for the new guys. This should be a fine little match though. I've heard good things about the former Tommy End so I'm intrigued for his NXT debut. This should be pretty great and will likely be a show stealer. I like that it's elimination rules - it adds some match structure and removes the scenario where the Champions lose without being involved in the decision. I have to think The Revival are getting called up soon so I can't imagine them winning back the straps at this point, especially from another heel team. Their involvement here is more a bend in the road for DIY's hunt to regain the belts. 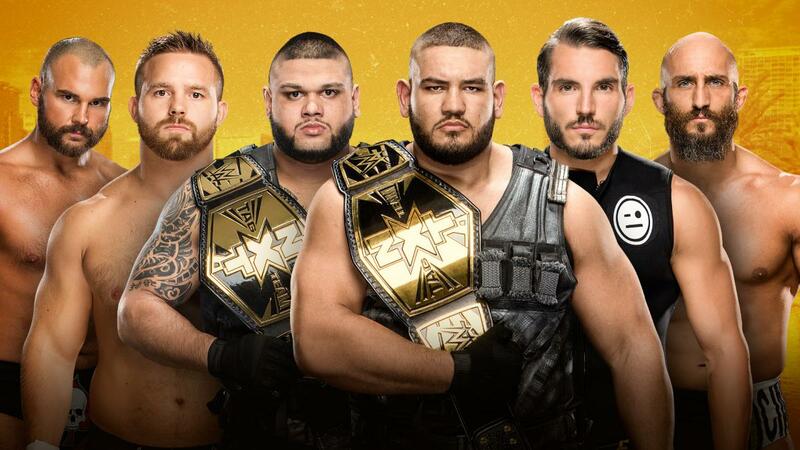 I'm betting on Dash & Dawson being the first team eliminated, leaving Gargano & Ciampa alone with the AoP brutes. Landon's pick: Authors of Pain win, and it's amazing how fast Tag Team wrestling can die in a year. I'm also really looking forward to this. It's a battle of mind games and intimidation as the psychotic Asuka faces the vampiric Ember. Methinks the end of the road is nigh for Asuka's undefeated streak. It's been a full year since she dethroned Bayley (Saturday will be exactly 365 days actually), and it would be appropriate for Ember to be the one who finally snaps the undefeated streak and becomes NXT's new Women's centerpiece. Then Asuka can be called up to RAW and blow up that division. 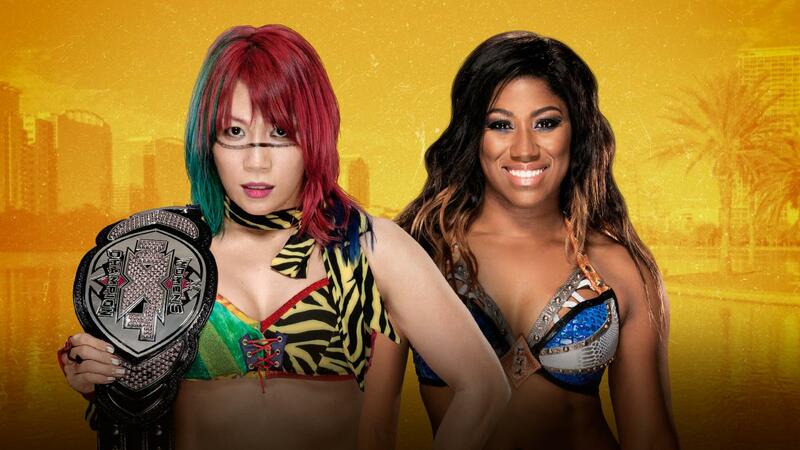 Landon's pick: Ember Moon wins here so Asuka can move up sometime in the next few weeks. This belt has been back and forth since Nak first won it last August. 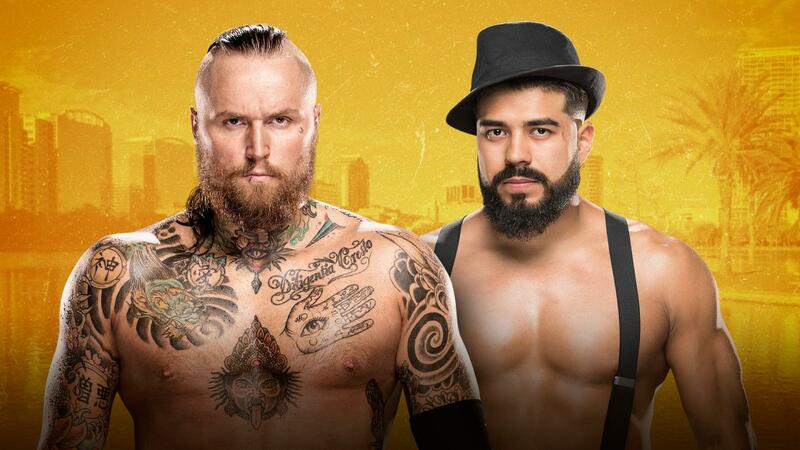 He's 1-for-3 in Takeover Championship matches, so it's possible he wins it back here (Another loss would make him look pretty weak actually). But he's also long overdue for a main roster call-up (Please, sweet Jesus make it Smackdown!). So this is the hardest one to call for me. Roode would fit right in on RAW or SD, but it's Nakamura's turn, despite the fact that I don't trust main roster Creative to use him right. Either way, their match in January was solid if unspectacular and hopefully this will improve on that one. Justin's pick: I guess Nakamura regains the belt - he could even be called up while NXT Champ like Kevin Owens did. Landon's pick: Bobby Roode Retains, as Nakamura's appeal decays by the week. TAKE THE MAN ONTO THE MAIN ROSTER. Well that's it for our TakeOver: Orlando picks. The show looks rock-solid on paper, even if it's a pretty significant step below last year's 'Mania weekend outing. Let's hope the NXT crew exceeds expectations. 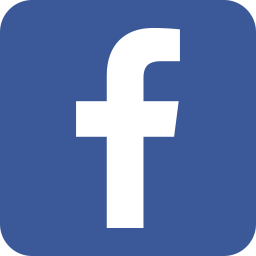 Thanks for reading, and comment below!